HE'S BACK... THIS SEPTEMBER DON'T MISS OUT ON OUR MAN FROM THE FACTORY EVENT AT CHARLES HURST CITROEN! 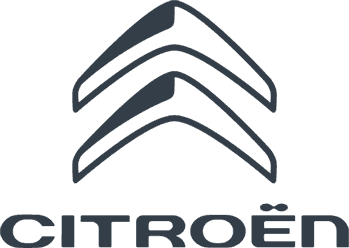 Charles Hurst Citroen are excited to announce that from 8th - 10th September we will have a representative from Citroen on site authorising exclusive discounts & unique deals across out Citroen range! Plus if you buy a new car we will have a special gift waiting for you upon collection!! If it isn't the right time for you to take advantage of this offer but you know someone who can? we will reward you with £100 as a thank you for the recommendation when they buy a car from Charles Hurst Citroen! Book your appointment today! This is an event like no other, you don't want to miss out!